Hard water slowly destroys everything it touches. What makes “hard” water bad? 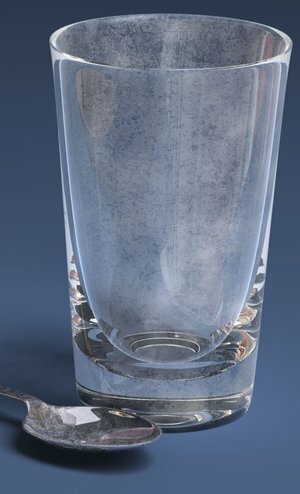 “Hard water” is hard because it contains a combination of dissolved and invisible calcium and magnesium. These minerals precipitate into a visible soluble form that become a hard layer called scale. This scale reacts with cleaning products like shampoos and soaps, forming soap curds that bond with most surfaces such as clothes, skin, hair, and more. Soap curds also plug pores and damage skin, causing dry itchiness. Laundry is damaged by hard water – clothes’ fabric becomes frayed and colors fade, and hard water turns white clothes gray. Hardness builds up on standard piping, plumbing fixtures, showers, toilets, tubs, appliances, hot water tanks, water fixtures, and countertops. Do you want your clothes to stay bright? Do you want your home to look new longer and your appliances to last longer? Do you want to save money in general? Invest in a water softener! A water softener is truly the only investment you can purchase for your home that will not only pay for itself, but will also allow you to save money in the future. A water softener will extend the life of virtually everything water touches in your home, which also limits repair costs. Repair and replacement costs for appliances, toilets, and fixtures. Energy costs of heating water. Longer life for clothes, glassware, etc. Cleaning products (soft water allows cleaning to be easily done with eco-friendly products as opposed to “industrial strength” supplies). Fewer treatments for dry skin and hair (in most cases dry, itchy skin is greatly reduced, if not eliminated). Don’t let hard water wreck your plumbing, your appliances, your clothes, or your skin.